These are heroes who inspire us to stay strong on the battleground of life and emerge victorious. 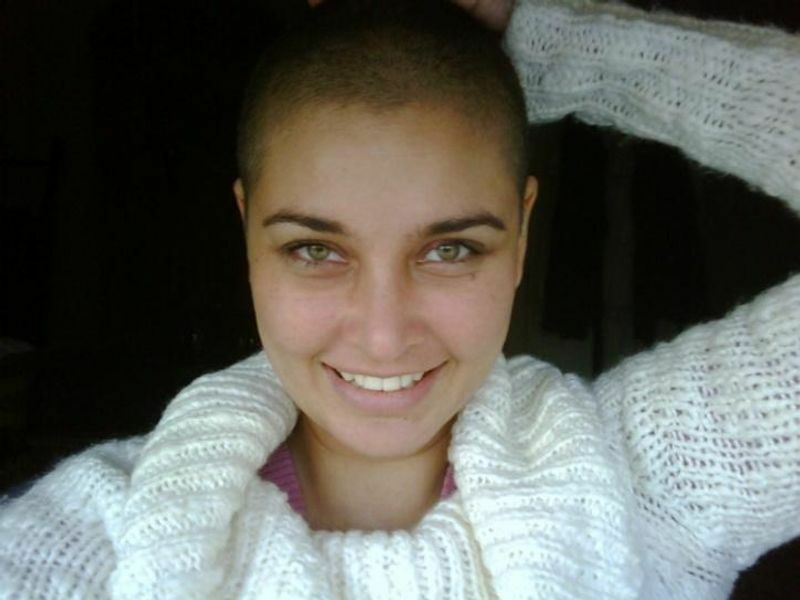 Check out eleven personas who have fought cancer. 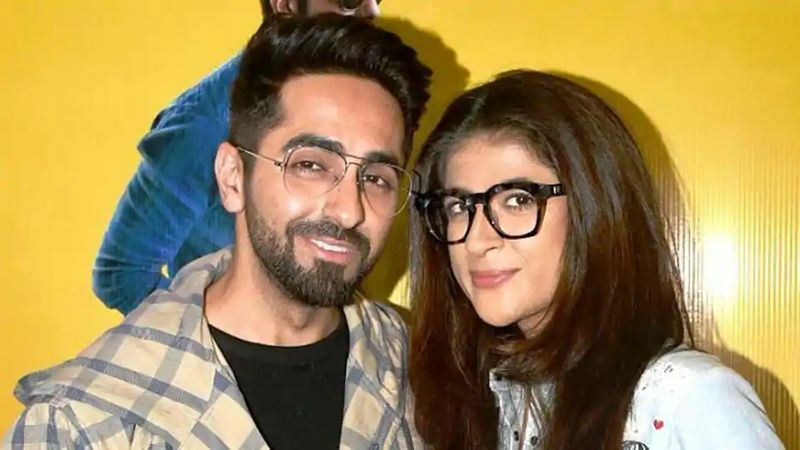 Tahira Kashyap-Breast Cancer: Ayushmann Khurrana’s wife, Tahira Kashyap recently shared on Instagram that she has been detected with Stage 0 breast cancer. 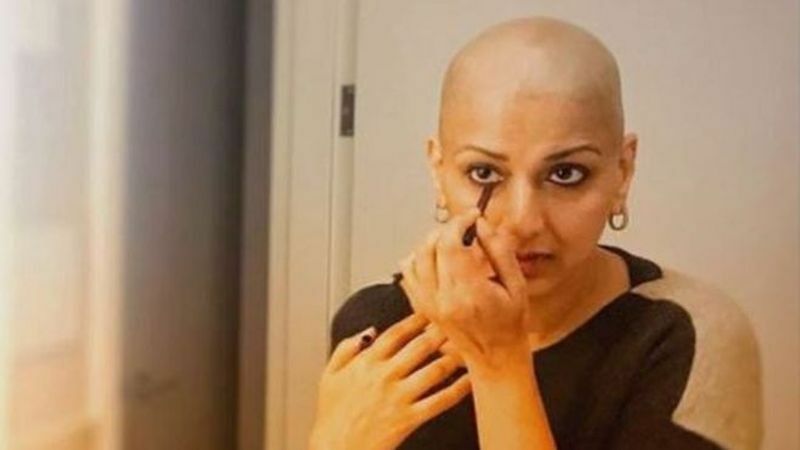 She is fighting cancer like a boss by going bald, walking the rampa and sharing her masectomy scar on social media to empower cancer survivors. Sonali Bendre-Metastatic Cancer: In July, 2018, actor Sonali Bendre revealed that she has been diagnosed with high-grade metastatic cancer. Following this, she flew to New York for her treatment. Last month, Sonali returned to Mumbai and now started working. 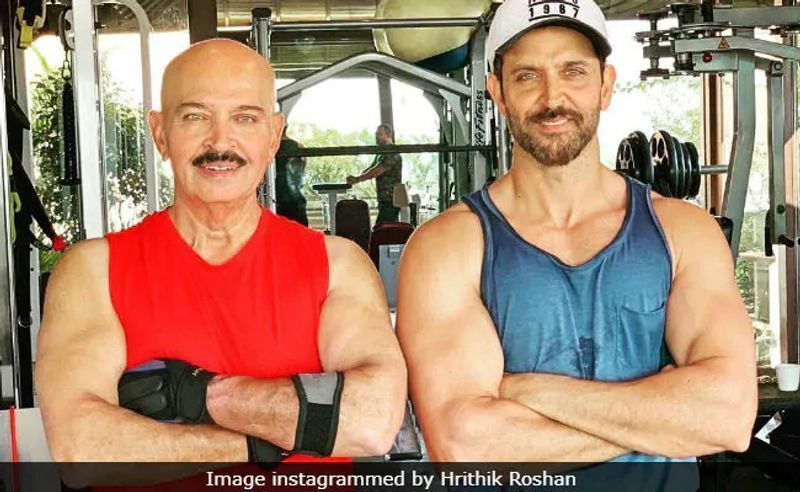 Rakesh Roshan-Throat cancer: Actor Hrithik Roshan took to social media to reveal that his father, filmmaker Rakesh Roshan, was diagnosed with early stage squamous cell carcinoma of the throat. This particular type of cancer is characterised by an uncontrolled growth of abnormal cells in the lining of the throat. 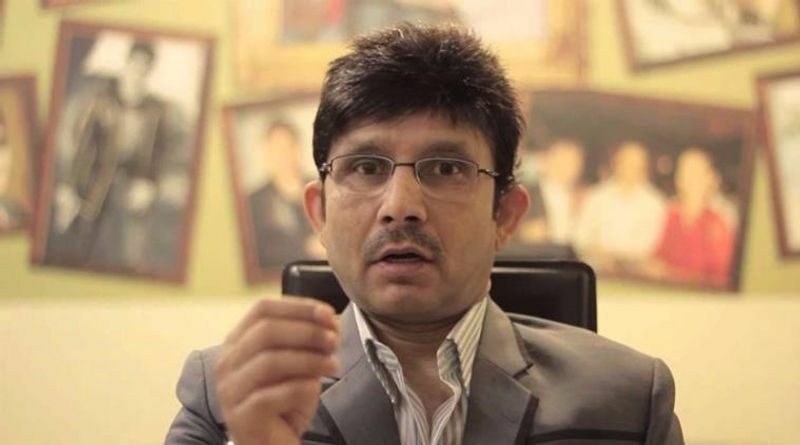 Roshan Sr is on his way to recovery after a surgery. 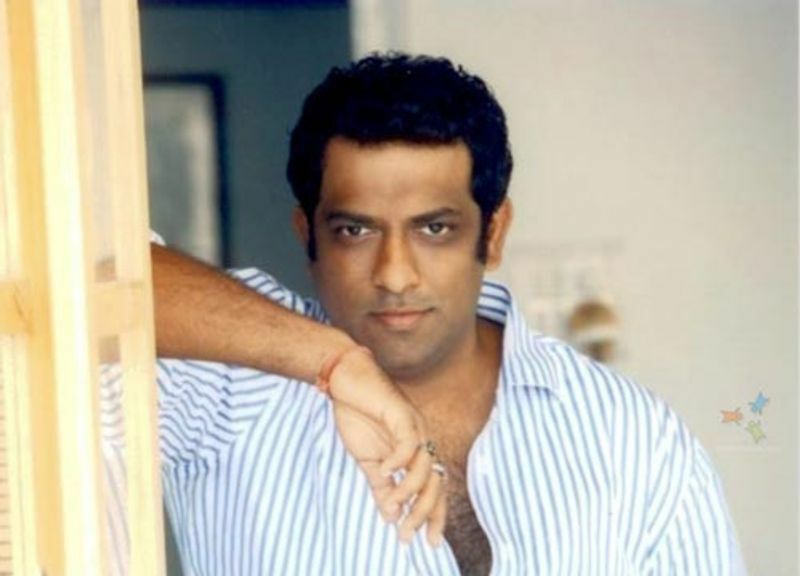 Anurag Basu-Blood Cancer: The Barfi director may have never even gotten close to making the film when doctors told him that he had only 50% chance of survival in 2004. 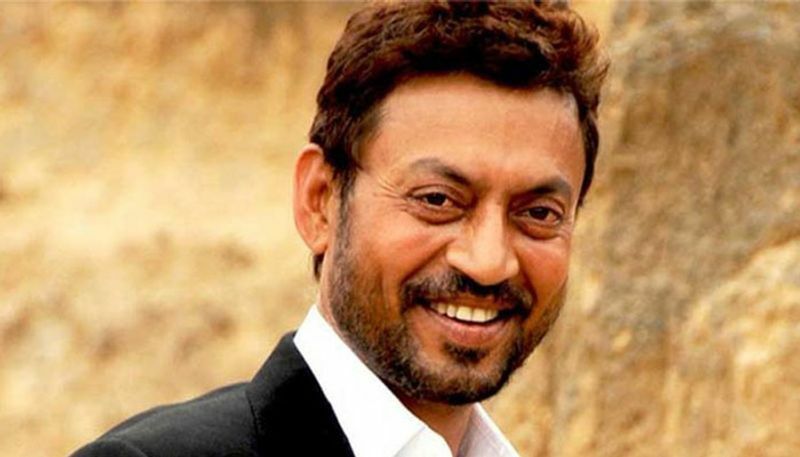 However, he beat the odds and continues to dominate Bollywood. Lisa Ray-Cancer (Multiple Myeloma): The gorgeous actor and model was diagnosed with multiple myeloma in 2009. It is a cancer of plasma cells in the bone marrow, a rare disease. In April 2010, Ray announced she was cancer-free but not completely cured. 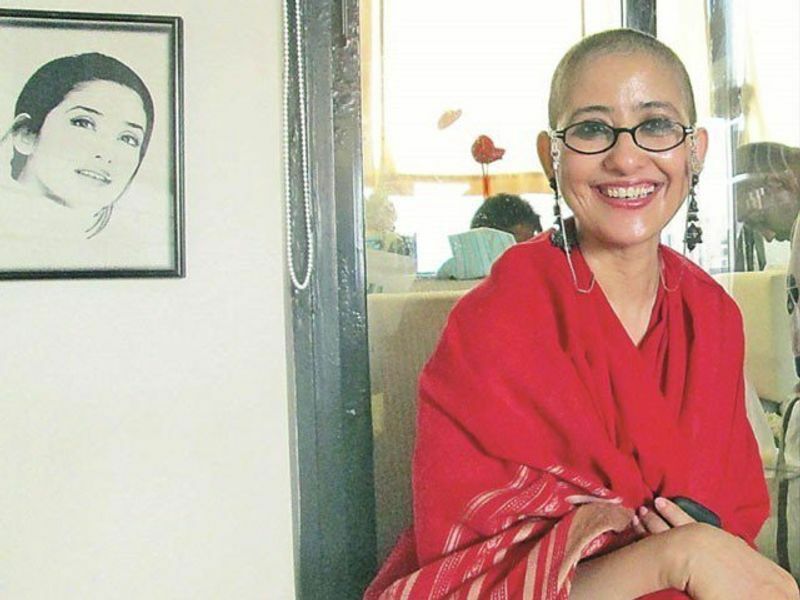 Manisha Koirala-Ovarian Cancer: On 29th November 2012, it was reported that Manisha had been diagnosed with ovarian cancer and underwent surgery on 10th December. The surgery was successful. 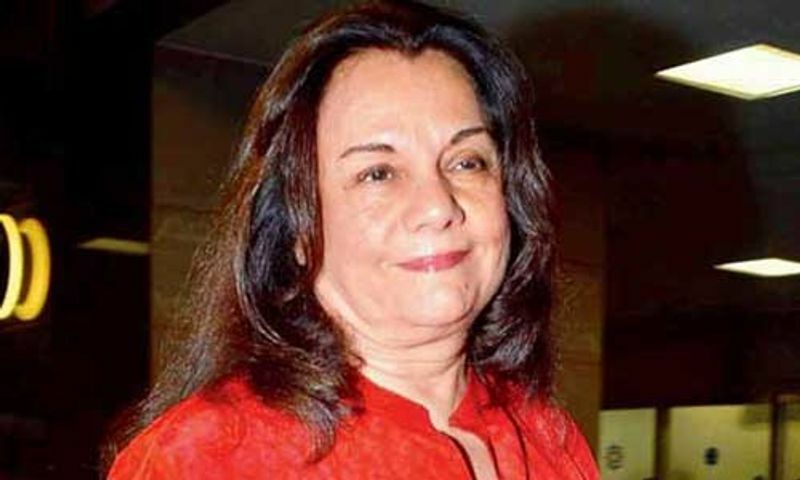 Mumtaz-Breast Cancer: The veteran beauty was diagnosed with breast cancer in 2002, when she was 54-years-old. Six chemotherapies and 35 radiation therapies later, she managed to hold and was quoted telling Bangalore Times: "I don't give up easily. 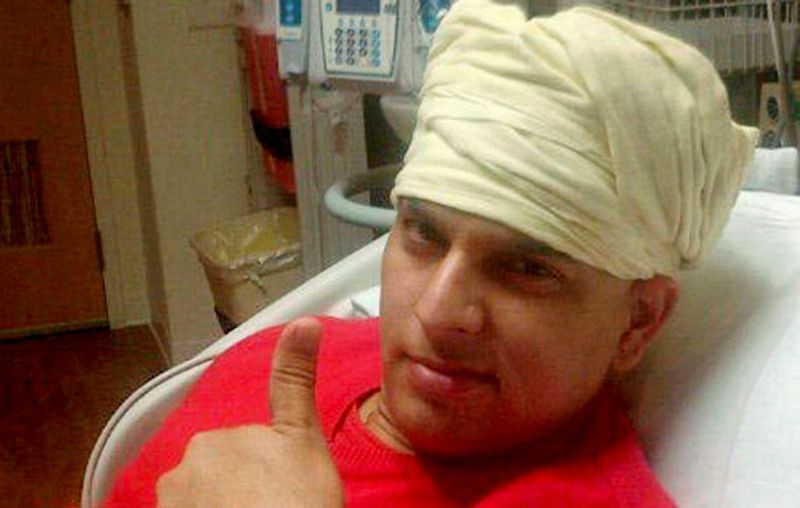 Yuvraj Singh-Stage 1 Cancer: Yuvraj Singh was diagnosed with a cancerous tumour in his left lung (stage 1) and underwent chemotherapy in the USA. In March 2012, he returned to India and was even part of the 2012 T20 World Cup after recovery.